If you’re into Time-Lapse Video and Panoramic Photography, I’ll be co-leading a workshop in Las Vegas in 10 days. 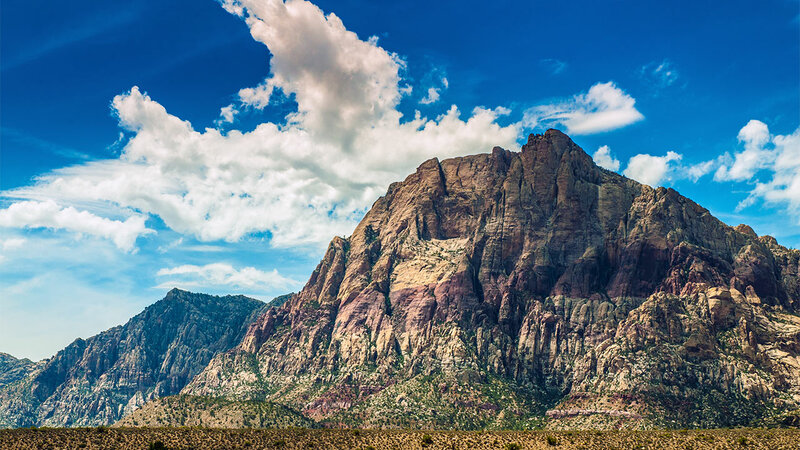 Join me for both a classroom tutorial and a hands-on afternoon field trip to Red Rock Canyon Conservatory where you will capture shots of the park and sunset. Attendees will learn the best practices and techniques for shooting time-lapse video and panoramic photography in one of the most scenic settings in the country. Registration includes round-trip transportation from the Las Vegas Convention Center to Red Rock Canyon Conservatory, lunch and onsite small group instruction. Instructors: Rich Harrington, Ron Pepper, and Keith Kiska. Special guests from HDRsoft and Tiffen as well. Go to the NAB website here. Choose the Registration Options page. The Time-Lapse Video field trip can be found under Field Trips in the “Add-Ons and Ticketed Events” section. If you have any problems registering, you can contact Jack Reilly. Seating is limited so sign up while there are seats left. This looks good. Very tempted..
Hope you can come. Same offer… an exclusive photo focus hat. I’m signed up and looking forward to it! Looking forward. Remind me and I’ll give you a photo focus hat when I see you.